MiyoLinux has impressed me from the beginning, one of the many Devuan based derivatives that I thought was awesomely presented. Looks and feel mean a lot to me, also stability and configuration just as important. 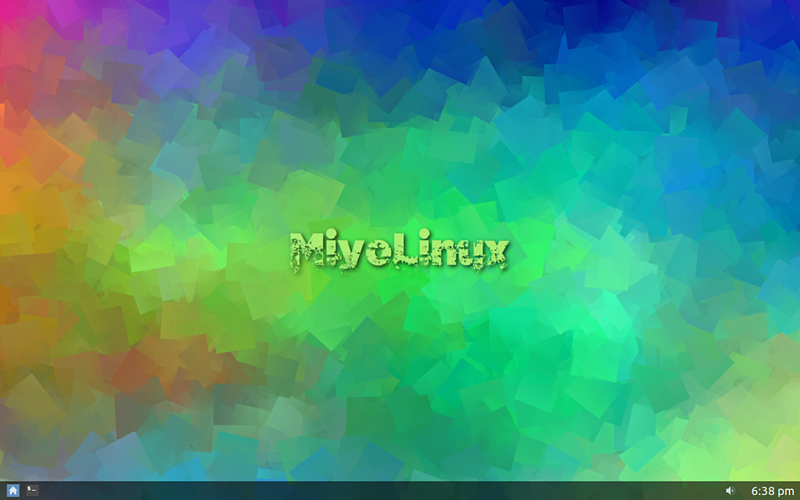 Recommend anyone seeking a rock solid and very pleasant computing experience to try Miyo. 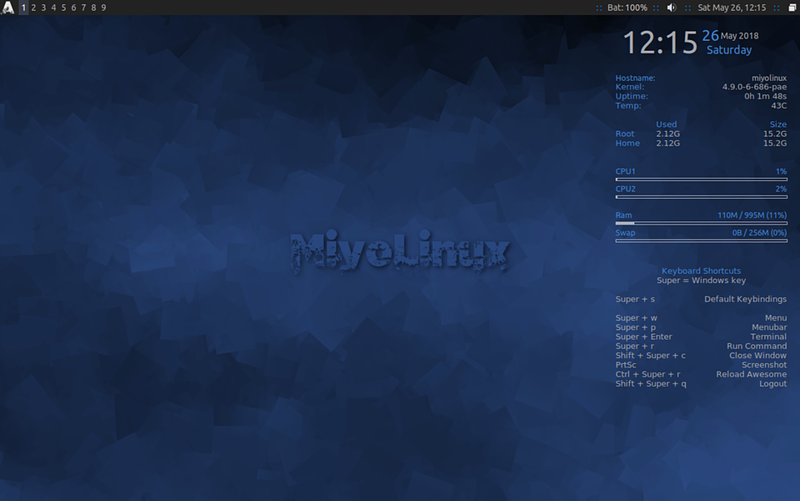 Currently have Miyo's awesome wm installed, happy to see the use of connman and a breeze configuring wifi. many attributes to boast here but content with this distro. Keep on truckin! Attractive dark theme, easy on system resources, very fast.